This week was easily the busiest week we have had here at DL this year. Well, maybe not as crazy as a week at CES or Google I/O, but it was definitely intense. Verizon and Motorola launched three new DROID devices – the ULTRA, MAXX and Mini, and on top of that, Google announced Android 4.3, a new Nexus 7 tablet and an HDMI dongle that has the Internet going crazy called Chromecast. If you missed any of this week’s highlights, here they are listed down below. Video: Hands-on with the new Nexus 7 and Android 4.3. Video: In-depth look at Google’s Chromecast. Video: Old Nexus 7 vs. new Nexus 7. Google announces new Nexus 7, now available on Google Play. A look at the official accessories for the Nexus 7. Google unveils the Chromecast HDMI dongle. Verizon exec confirms exclusive with Motorola on future DROID-branded devices. Verizon announces the DROID ULTRA, MAXX and Mini. 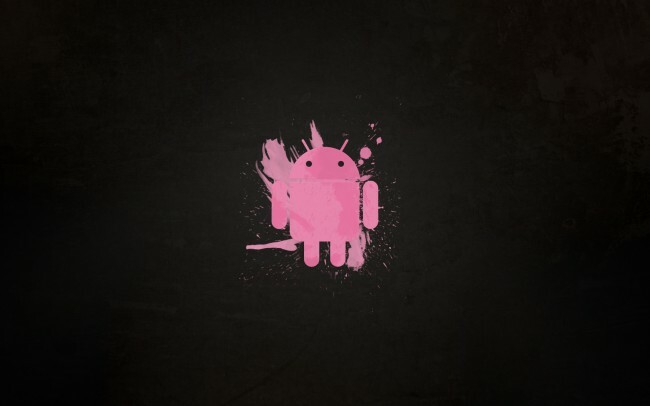 Download the Android 4,3 OTA updates for the Nexus 4, Nexus 7, Nexus 10, Galaxy Nexus. More Moto X details getting leaked left and right. Final press renders leak for the Moto X. Tip: Chromecast can cast your entire desktop, not just tabs. LG G2 apparently confirmed for Verizon launch. Download: Two nexus 7 wallpapers. Android head confirms new Nexus 10 is in the works. As you can see, it was quite the week! Have a great weekend, folks!